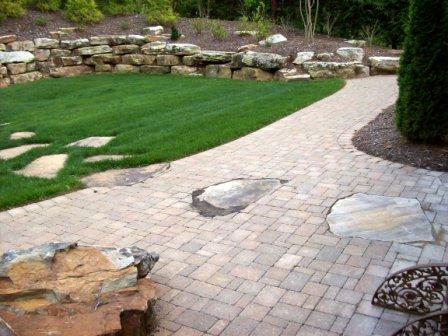 A landscape is only as good as it is maintained. Maintenance is a big part of bringing a vision for a property to fruition. 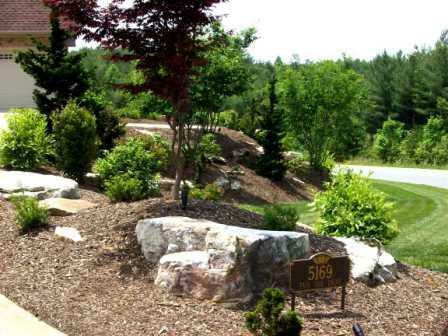 A variety of plant material is great as long it is maintained in an esthetic manner that compliments its function in the overall design of a landscape. 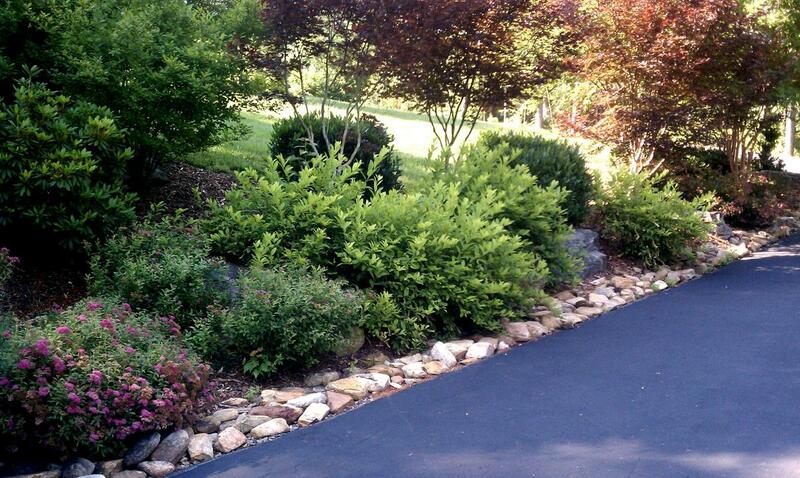 Properly maintained plant material will adapt to its new micro-climates with the right plant selection. A well designed landscape maintains well. Notice that turf areas are mostly in relatively flat spaces. 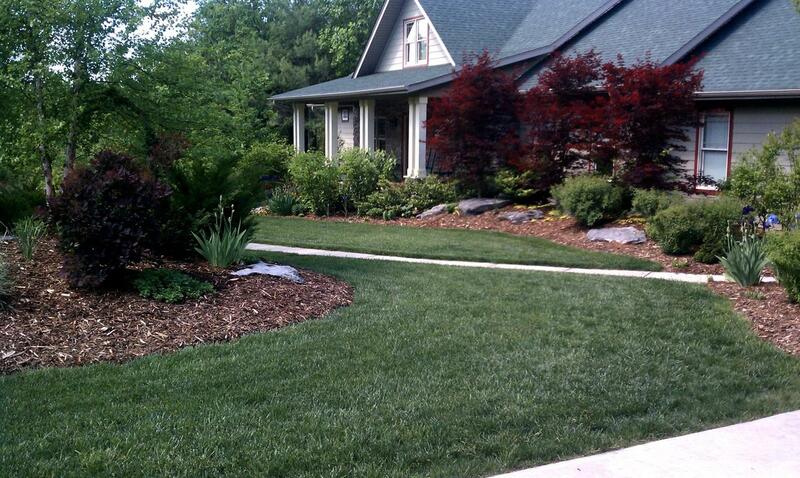 They do not have a whole bunch of obstacles to mow around, thus creating a clean well maintained appearance. 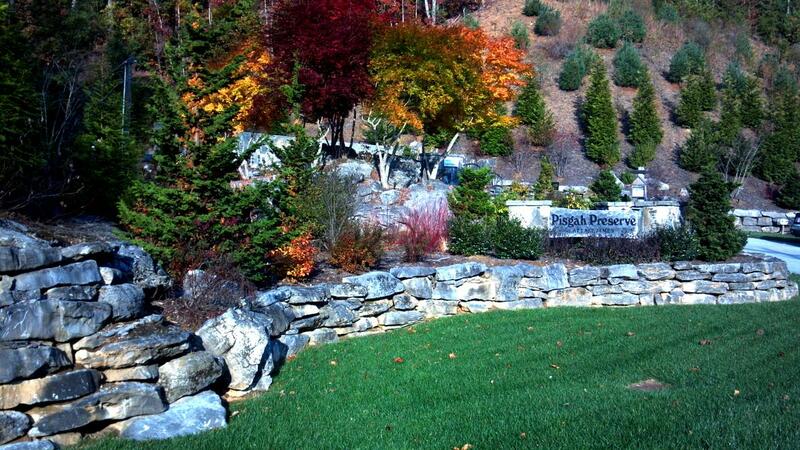 Appalachian Naturescapes is certified by The American Nursery & Landscape Association and has two ISA certified arborists on staff. A proud member of the Burke County Chamber of Commerce! Copyright © 2019 Appalachian Naturescapes. Developed by VanNoppen. Powered by .